McAllen ISD students earned a whopping 32 nominations for this year’s Palms Awards – a celebration of high school theatre in the Rio Grande Valley. 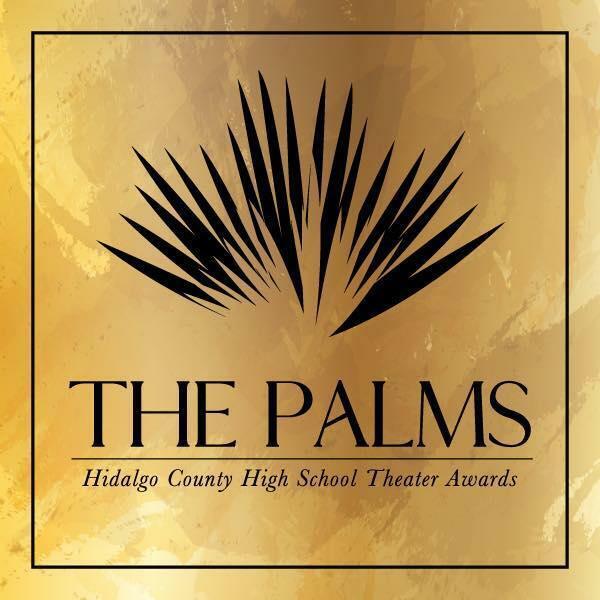 The second annual Palms Awards will be at 7 p.m. on Sunday, April 7, at the McAllen Performing Arts Center (700 Convention Center Blvd.). The Palms recognizes outstanding performers in the high school theatre community. Tickets can be purchased at the box office or through Ticketmaster. McAllen High School’s Production of Newsies led all musicals with 11 nominations. All three McAllen ISD musicals were selected as one of eight productions that will be competing in the “Best Production of a Musical” category. 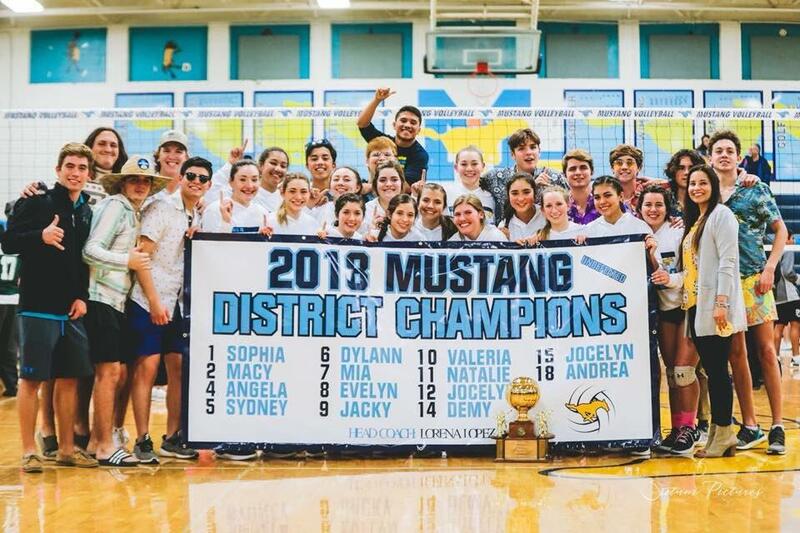 Here is the rundown of the McAllen ISD productions: Musicals - McAllen High Newsies – 11 nominations, Memorial High Sister Act – five nominations, and Rowe High Anything Goes – five nominations; Plays – McAllen High Luchadora – nine nominations and Rowe High Noises Off – two nominations. High Schools throughout the Rio Grande Valley were given the opportunity to enter one musical production and play. Thirty-five productions from nine different school districts were entered. A panel of judges attended each production and developed the nominations.